The MKV as a universal format and can play with almost every Media Player in Windows based on DirectShow (TM) if you have the proper codec (CCCP) installed. If you have many DVD movies, you may want to rip DVD to MKV so that you can view your favorate DVD movies on some media players, portable devices, TV even sharing the movies with family and friends more easily. Plus, an ordinary DVD movie is often 7-8 GB in size, if we convert them to standard video formats the size would be hundreds of MB, so we have to face the problem that the code compress process would destroy most of unimportant data and the video quality get bad. Then what can we do to resolve this issue? The answer is to rip DVD to HD MKV, for these HD videos are often bigger than standard video and decrease the video damage. So the HD video seems to be lossless compared with the original DVD. MKV is open source, making the code freely available to developers around the world, which offers an arguably higher potential for more creative solutions and broader implementation. Ripping DVD to MKV makes you enjoy advanced cinematic extras such as multiple audio tracks (e.g. director’s commentary), multilingual subtitles, chapter points, bonus content and more as it is like a DVD navigator. MKV is the utmost output format to preserve the video quality. After ripping DVD to MKV on Computer you can even use your Windows Media Player or QuickTime to playback MKV movie files. To rip DVD to MKV with high video quality, you need to get a professional DVD to MKV Converter that can convert DVD to MKV while keeping the high video quality. There are many DVD to MKV converters on the market, such as Handbrake, Aimersoft DVD Ripper, Leawo DVD Ripper, Tipard DVD Ripper, imToo DVD Ripper, Pavtube ByteCopy, etc. Handbrake may be the first choice for ripping DVD movies to MKV on Computer. Due to it is a free software Conversion which will convert practically any source video file into a format which can be played on virtually any device. It has a number of presets which take the hard work out of knowing how to configure codecs and comes with a very simple and easy to use interface although a command line interface is available too. 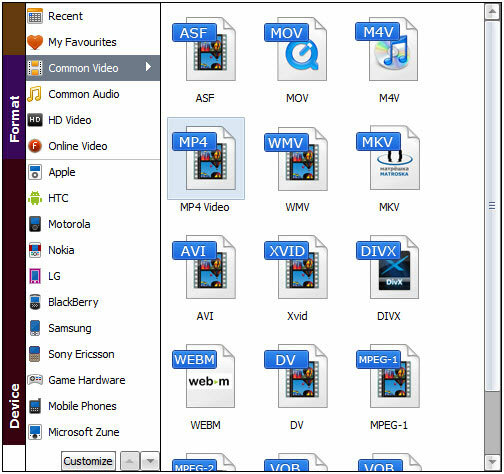 However, Handbrake cannot deal with encrypted commercial DVD movies on Computer without the help of a DVD ripping app. If you DVDs are non-protected ones, you can turn to Handbrake tutorial to learn how to use Handbrake to rip DVD to MKV and MP4. For the commercial DVD movies, here Aimersoft DVD Ripper and Pavtube ByteCopy is highly recommended. Aimersoft DVD Ripper provides an ultimate DVD software that enables you to rip and copy both non-protected or commercial DVD movies to HD MKV/MKV videos with 6X faster conversion speed and extremely high output quality on Computer, including Windows 10 and Mac El Capitan & macOS Seirra. It even allows you to convert 2D DVD to 3D MKV movie for vivid 3D enjoyment. Plus, the program provides rich editing features for you to get the best overa ll video effect. And the well-designed interface makes it easier to operate for everything. Just a few steps your DVD will be converted at your will. It doesn’t take more than a few minutes for users of any skill level to discern how this program works. All you need to do is load up a DVD disc, set your output parameters and click Start. Besides MKV, it also offers well more than a hundred optimized conversion profiles for everything from simple file formats to tailored rips for different purposes, such as Hard Drive, HD Media Player, TV, Smartphones, Tablets, Game consoles, etc., include MP4, MOV, WMV, AVI, FLV, ASF, VOB, M4V, etc. If you’re using a Mac, please turn to Aimersoft DVD Ripper for Mac or Leawo DVD Ripper for Mac, which lets you convert DVD to HD video on Mac OS X (including El Capitan, Yosemite, Lion, Mountain Lion and Mavericks). If you want rip DVD to multi-track MKV, ByteCopy is the best choice. Pros: This application enables you to rip files from your DVD and optimize them for playback on any device, from a computer to a smartphone or a gaming system. Verdict: It’s easy to use, versatile, speedy and produces high-quality results. Editor’s Note: The Digital Millennium Copyright Act (DMCA) forbids circumventing copy encryptions contained on commercial discs. The DMCA makes no exceptions for circumventing these encryptions for personal use. Hivimoore Studio does not endorse piracy or any other illegal activity. Download the best DVD to MKV Converter and now and easily rip DVD movies to MKV and any other popular video format on your Computer. How to Rip DVD to MKV with fastest speed and highest quality? Install the best DVD to MKV Ripper on your computer and run it. Now please insert the DVD disc that contains the movie/video you want to convert. Go back to the main window of the program and click the “Load DVD” button to import the files you want. As you can see, you can also load DVD Folders and ISO/IFO files to rip. All added files can be previewed on the right viewing window and you are free to adjust the video volume and take snapshots of your favorite movie scenes. Choose “MKV” as the output format from “Profile” > “Common Video” as the output format. If you’d like to generate HD MKV videos, you can select ” HD Video” > “MKV”. Then you can click “Settings…” to tweak the detailed video and audio encoding settings. You can also choose other HD video formats as per your needs. There are HD MP4, HD MOV, HD AVI, HD WMV, etc. available for your choice. The DVD ripping software come with preset formats for more than 170 devices, such as Apple TV, iPhone, iPad, Samsung, HTC, PSP, Xbox 360, PS3, PS4 and more. When you finish all settings, click the Start button to activate the DVD to 720p / 1080p MKV ripping process. Movies converted from your DVD files to 1080p MKV will give great visual quality. The only thing is that the larger files with more pixels will result in much slower conversions. Get the DVD Ripper tool to start your DVD to MKV conversions today! Note: If you would like more detailed DVD Ripping steps, please visit DVD Ripping online tutorial. Additional Knowledge: What’s the Best MKV Player? With the VLC player you are actually getting two things: a fine MKV video player with full compatibility with Matroska, and support for most video and audio streams you will find in an MKV file. 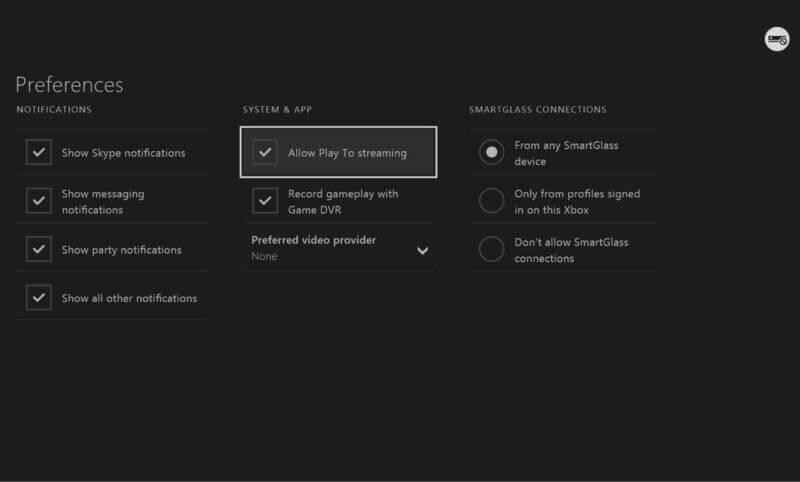 This means that you most likely will not have to install any extra codecs or filters, depending on what your streams are. Besides, choose VLC as your MKV file player, you can organize and operate MKV video’s multiple video/audio/subtitle tracks in a decent way. KMPlayer is a lightweight audio and MKV player for Windows that supports a wide range of different file formats, including MKV, AVI, ASF, WMV, AVS, FLV, and many more. It has a small desktop footprint and its minimalist interface makes video playback quick and hassle-free. The player’s interface is fully skinable, and there are some nice aesthetic touches, such as the changing of colour on the player with every new track. With the abovementioned options, you could easily solve the problem on how to rip DVD to MKV files for playing on PC/Mac. Just download the DVD Ripper, rip DVD to MKV and then you can get the MKV movie files to home entertainment system for enjoying. 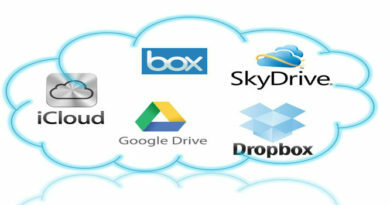 How to Upload DVD Library to Google Drive, Dropbox, OneDrive, iCloud? How to Backup and Store DVDs to Seagate Central for streaming? ← How to Backup DVD to Hard Drive on Computer? After reading your blog post I browsed your article a bit and noticed your solution is very good! 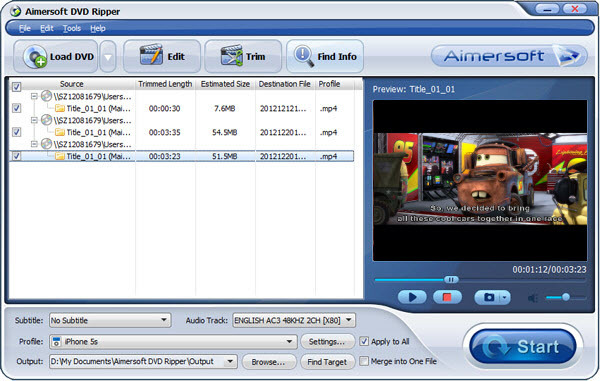 Aimersoft DVD Ripper has a comfortable blue interface. The interface is also simple and easy to understand. It is a nice choice for ripping DVD to 1080p and 720p MKV, thanks.